The machining error reflects the level of machining accuracy. For mechanical processing plants, to ensure the quality of the product, the first thing to do is to control the error in the processing. 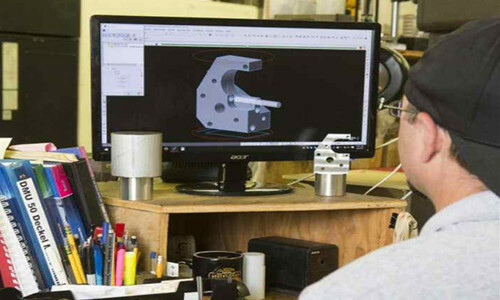 So, what are the common machining errors in actual production? Let’s take a look at it in detail. The manufacturing error of the machine mainly includes the spindle rotation error, the guide rail error and the transmission chain error. 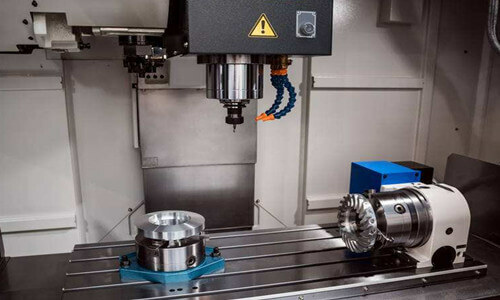 The spindle rotation error refers to the variation of the actual rotation axis of the spindle at each moment relative to its average rotation axis, which will directly affect the accuracy of the workpiece being machined. The main causes of the spindle rotation error are the coaxiality error of the spindle, the error of the bearing itself, the coaxiality error between the bearings, and the spindle winding. The guide rail is the reference on the machine tool to determine the relative positional relationship of each machine tool component, and is also the benchmark for machine tool motion. The manufacturing error of the guide rail itself, the uneven wear of the guide rail and the installation quality are important factors for the guide rail error. The transmission chain error refers to the error of the relative movement between the transmission elements at the beginning and the end of the transmission chain. 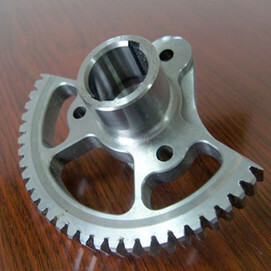 It is caused by manufacturing and assembly errors in the various components of the drive train, as well as wear during use. Any tool inevitably wears during the cutting process and causes a change in the size and shape of the workpiece. 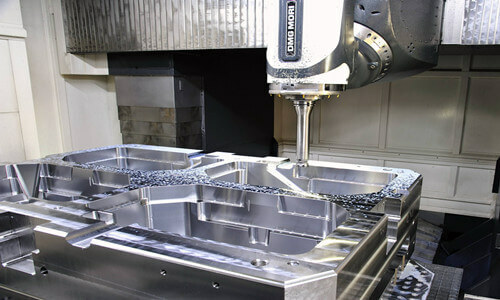 The influence of tool geometry error on machining error varies with the type of tool: when machining with a fixed size tool, the manufacturing error of the tool will directly affect the machining accuracy of the workpiece; for general tools (such as turning tools), the manufacturing error There is no direct impact on machining errors. 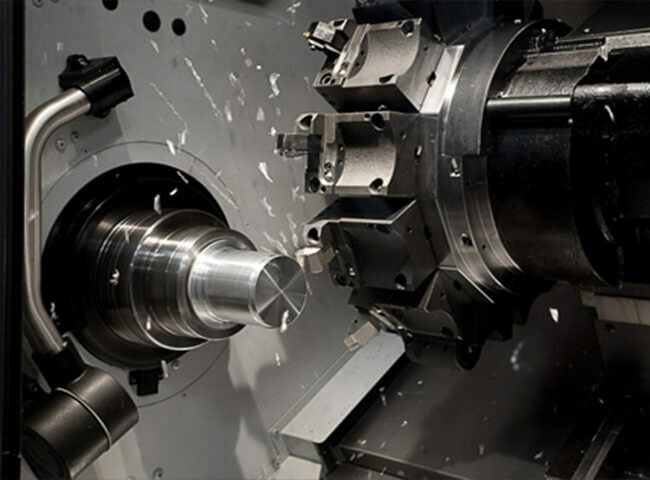 The function of the fixture is to make the workpiece have the correct position corresponding to the tool and the machine, so the geometric error of the fixture has a great influence on the machining error (especially the position error). The positioning error mainly includes the reference misalignment error and the positioning sub-manufacturing inaccuracy error. 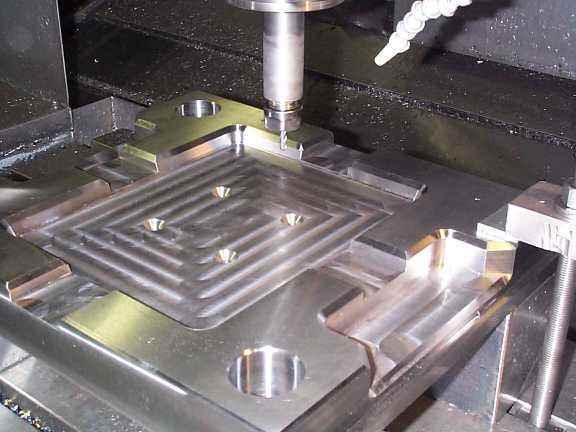 When machining a workpiece on a machine tool, several geometric elements on the workpiece must be selected as the positioning reference for machining. If the selected positioning reference and design basis are used (the reference is used to determine the surface size and position on the part drawing). If it does not coincide, it will produce a reference misalignment error. The workpiece positioning surface and the fixture positioning component together form a positioning pair. Due to the inaccurate positioning of the positioning pair and the maximum position variation of the workpiece caused by the matching gap between the positioning pairs, the positioning sub-manufacturing inaccuracy error is called. Inaccurate errors in positioning and manufacturing are only produced when the adjustment method is used, and will not occur in the trial cutting process. 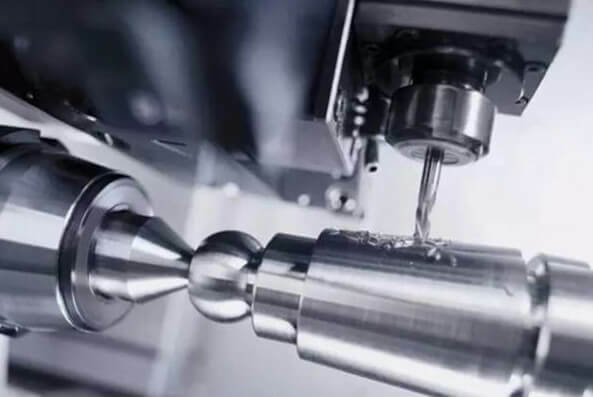 Workpiece rigidity: If the workpiece stiffness is relatively low relative to the machine, tool, and fixture in the process system, the deformation caused by the insufficient rigidity of the workpiece under the action of the cutting force has a greater influence on the machining error. Tool stiffness: The rigidity of the external turning tool in the normal (y) direction of the machined surface is very large, and its deformation is negligible. The inner diameter of the smaller diameter, the rigidity of the arbor is very poor, and the deformation of the arbor has a great influence on the machining accuracy of the hole. 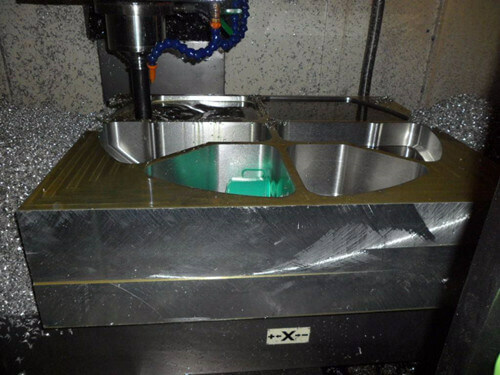 Machine Tool Component Stiffness: The machine components are composed of many parts. There is no suitable simple calculation method for the machine tool component stiffness. 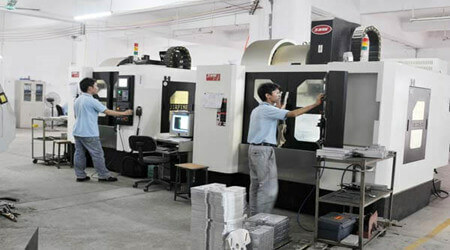 At present, the experimental method is mainly used to determine the machine component stiffness. 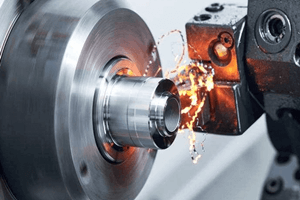 The factors affecting the stiffness of machine tool components are the influence of joint contact deformation, the influence of friction force, the influence of low-rigidity parts, and the influence of clearance.